When you are pregnant, you face many choices. It can be a scary time, especially if the pregnancy is unplanned. Lutheran Social Services offers pregnancy counseling to help in this difficult time. Our trained pregnancy counselors can be reached online and will travel to your home or a convenient meeting place. Our services are available throughout South Dakota. When you meet with your counselor, you can discuss all your options. If you choose to parent, your counselor will connect you with the resources you need. It is important for pregnant women to maintain prenatal care for both the mother and the baby. In addition, our counselors will continue appointments with you throughout your pregnancy. The choice of adoption is a wonderful gift. While adoption should never be taken lightly, the options for adoption have changed a lot. You may select an adoptive family from our book of profiles. You can meet the adoptive family if you wish. Together, you can both decide the level of contact you would like. Your counselor will assist you every step of the way. We will walk you through the decision making process and all your options. Our goal is to help you make the decision that is best for you and your baby. While adoption can seem overwhelming, Lutheran Social Services is here to help. We will guide you through the various forms and legal papers that are required. We can also introduce you to other birth mothers who have made adoption plans. As a birth mother, you do have the option to build a relationship with your adoptive family. In addition, you can mentor other birth mothers with your experience. Your pregnancy counselor will continue to work with you throughout and provide post-placement counseling. Adoption services are based on doing what is in the best interest of children – and in the best interest of birth parents. We understand there are many difficult decisions to be made. But Lutheran Social Services treats every individual with patience, compassion and professionalism. 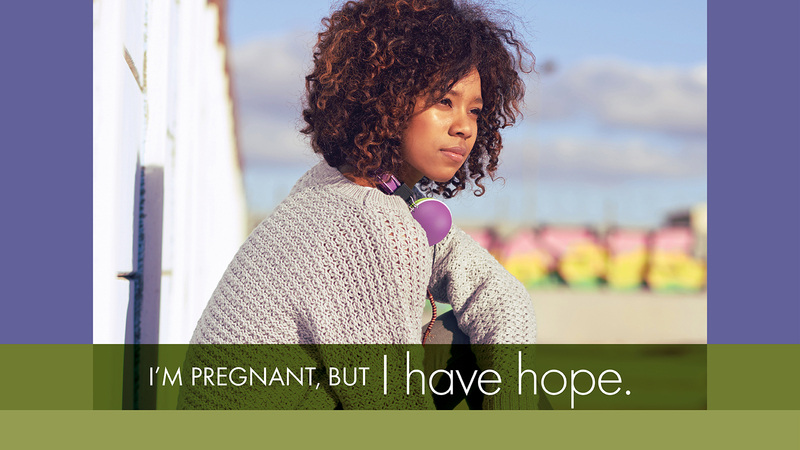 If you are pregnant and considering your options, contact LSS today at 888-201-5061 or online. LSS is here to help. This entry was posted on Tuesday, December 11th, 2018 at 9:35 am and is filed under Adoption & Pregnancy Counseling, Counseling, Lutheran Social Services, Uncategorized. You can follow any responses to this entry through the RSS 2.0 feed. You can leave a response, or trackback from your own site.